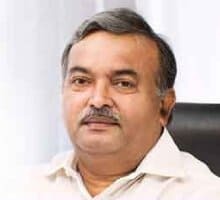 A great visionary with high level of commitment to the cause of education, Mr. C. Gangi Reddy, spearheaded the Annamacharya Group of Institutions that offer world-class technical education. With a range of specializations in the discipline of Engineering, the Rajampet campus is known to have been the group’s first engineering college in Andhra Pradesh. With similar standards, three other engineering colleges were set up in Tirupati, Kudapah, and Hyderabad. Under his dynamic leadership, the Annamacharya Group has elevated the standards in technical education in engineering colleges to new levels. 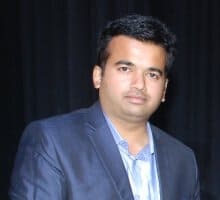 After finishing his graduation from JNTU, Mr. Abhishek Reddy pursued MBA from the Cardiff School of Management (U.K.) with specialization in International Marketing and Project Management. He went beyond academics and made industrial visits to France, Belgium, Netherlands, and Switzerland. Being a devoted educationist, Mr. Abhishek Reddy set his sights on redefining schooling in Hyderabad and the result is there for everyone to see – the birth of CGR International School. Mrs. D. Jyotsna is an outstanding educationist with a teaching background of over 17 years. A university rank holder in the Under Graduate Program, Mrs. Jyotsna holds a Master’s Degree in Business Administration. She has an avid interest in public speaking, dramatics, and debating. Jyotsna is highly valued for her contribution to educating professionals from South East Asian countries. With extensive exposure to leading schools across the length and breadth of the country, Ms. Jyotsna brings a wealth of experience with her. 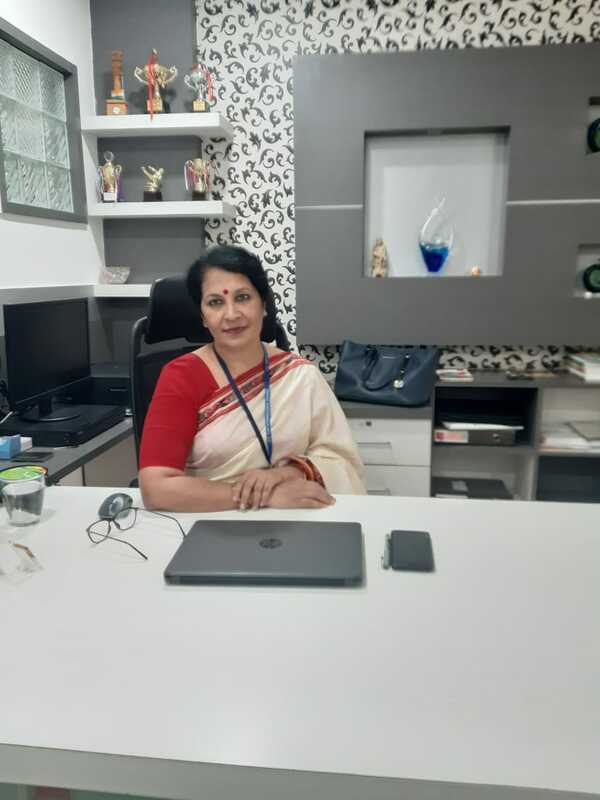 In her designated role as the Principal of CGR International School, she pays individualized attention to guiding every student in pursuing high standards in all areas of learning. She strongly believes that every child is unique and it is the job of teaching community to identify their strengths and build a nurturing and inclusive learning environment for them.